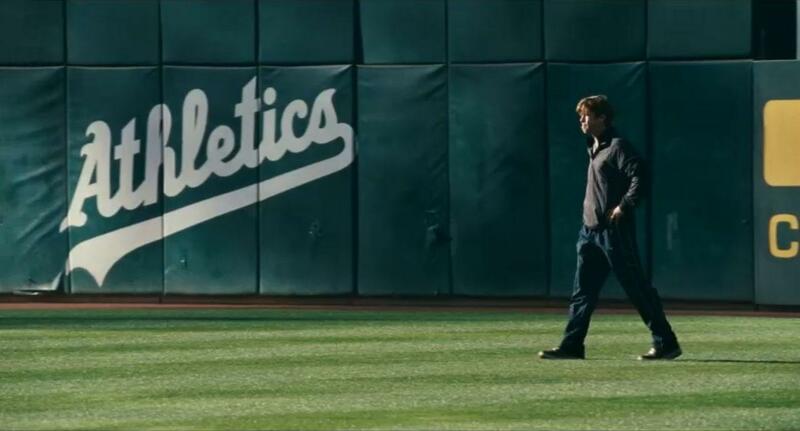 Moneyball, the film starring Brad Pitt, is a great lesson in innovation against the odds. Pitt plays the part of Billy Beane, the General Manager of the Oakland Athletics Baseball team. The Oakland Athletics were a sub-par (at best) baseball team. They were the detritus of the baseball league. So, what did they have going for them? The Oakland Athletics did not have the luxury of a huge war chest, like the other clubs. Their players even had to pay for their own soft drinks from a vending machine in the changing rooms. They also did not have any prestige. Consequently, attracting any top playing talent was a tough ask. In business, constraints and a lack of resource, are more of a gift than a hindrance. Having a disadvantage is what drives people to achieve. It is the start. 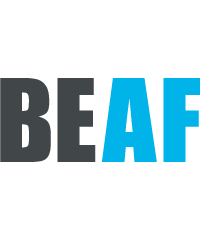 Large businesses forget how to think like a start up. Why? They lack the constraints and so don’t push forward. 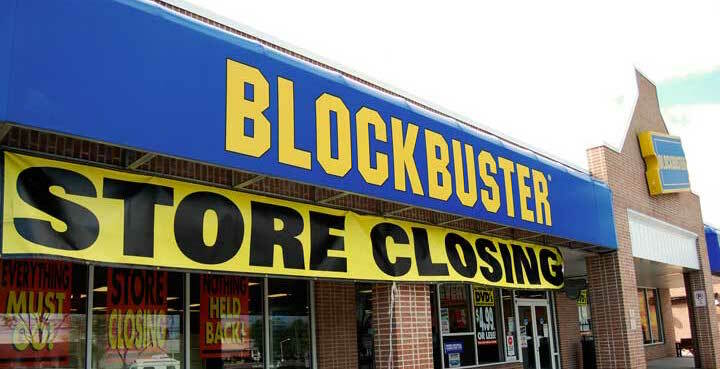 See Kodak / Blockbuster / Sony / Motorola / Microsoft. They failed and are failing because they don’t have constraints. Large companies are great at incremental innovation, not so great at disruptive innovation. Where do you go when you reach the top of the mountain? Many organisations don’t leap, they stay at the summit and freeze. A company with a great idea and constraints, is for a large organisation, what a mouse is to an elephant: Terrifying. At the start of the film, Beane and his scouts are sat around the table trying to work out who to draft into their team.…. His scouts would say things like, “We should buy this player because he has a good swing”, “He can run like lightening”, “His wife is a six out of 10 at best, forget him, he has no confidence”, “He has a good batting average”. For over 150 years, most scouts in baseball had picked and dismissed players on their gut and basic analysis. In frustration, Billy shouts, “We have to think differently!”. Billy recognised if they kept thinking the same way, as they had done, the team would not move forward. This is the second most important lesson. Not thinking like everybody else. 5 + 5 has one correct answer. Which two numbers add up to 10? That has an infinite amount of answers. Everybody in baseball was trying to win the championship by adding 5 + 5. Doing things the same way they always had. This was their weakness. Billy hires an economics graduate from Harvard to start looking at players through statistical analysis, sabermetrics, to be precise. This allowed him to build a team around mathematics, and not gut-feeling. Because Billy was thinking differently to all other managers, all the players they were buying were massively undervalued and underrated by other teams. They were the Black Swans of the baseball league. Billy’s statistical genius was Paul DePosta. Paul had been in baseball for just two years when Billy hired him as Assistant Manager. Billy, and DePosta had faith in their new statistical system. Even when people from the wider management team were trying to stop the sea change in player selection, even when the team had lost 14 of their opening games, both Billy and Deposta remained resolute and backed themselves. The third most important thing is belief. “Whether you think you can, or whether you think you can’t, you are usually right”. Henry Ford said that. You have GOT to believe. When Roger Bannister broke the four-minute mile barrier, something which people thought impossible previously, he changed people’s belief systems. Suddenly, people saw that the four-minute barrier could be broken. 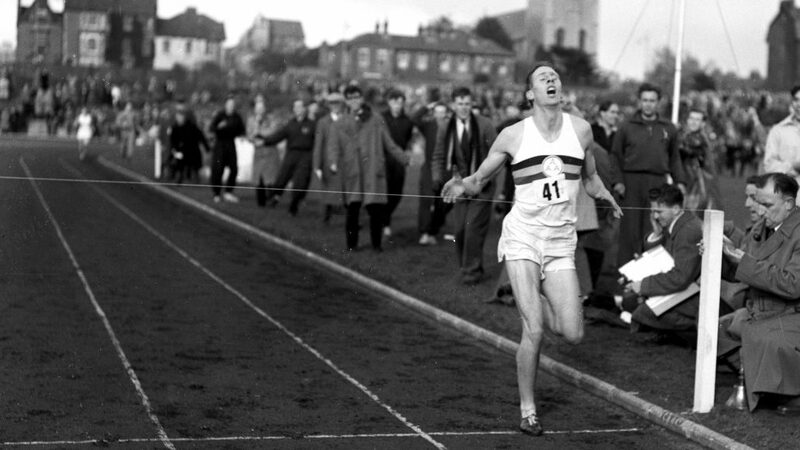 A year after Bannister, many more athletes broke the four-minute mile barrier. Their physiology had not changed, only their belief that the four- minute mile barrier could be smashed. Billy and his team of nobodies, Black Swans, had all three of the above in abundance. So, what can you achieve with nothing? Anything.